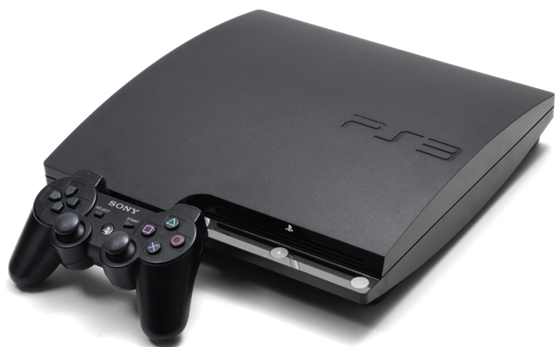 PS3 Firmware v3.60 Released, Jailbreakers Stay Away ! Sony has just pushed a new update for PlayStation 3 users, bumping the version number up to v3.60. This new version adds the ability to boot saved games into the cloud for PlayStation Plus subscribers. Also added is the ability to change the wait time for the system before it senses the inactivity and shuts down DualShock 3 and Sixaxis controllers. Sony’s PS3 console has become the jailbreakers latest target recently and Sony isn’t taking it laying down. If your PS3 relies on a jailbreak, don’t update it to v3.56 or v3.60 from v.3.55.